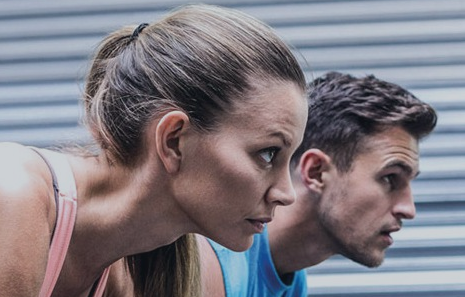 Our Personal Trainer courses in London deliver fully industry accredited, nationally recognised personal trainer qualifications through an established awarding body with over 150 years of educational expertise. 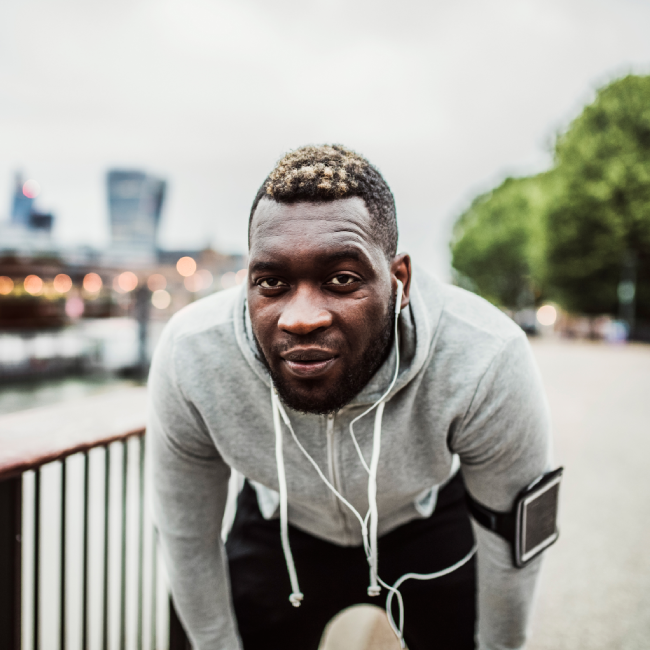 This means you can be confident in your personal trainer course selection and the qualification you will achieve knowing that it is fully respected by the fitness industry and recognised throughout London and the UK by future employers. 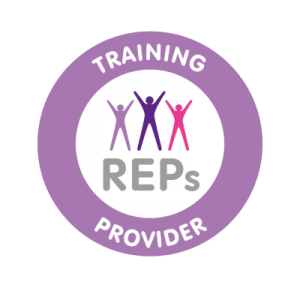 What’s more our Personal Trainer courses are also recognised internationally via EREPS in designated countries. 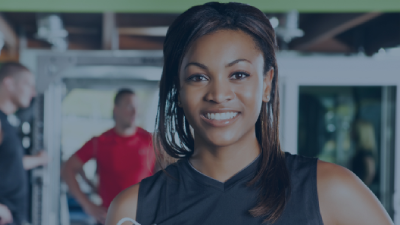 Whether you are starting out on your Personal Trainer career or are ready to progress from a level 2 fitness qualification, sports science degree, or similar, our popular range of CIMSPA and REPs recognised personal trainer courses in London will enable you to become a qualified Personal Trainer and start working in the profession. We are proud to deliver great training at great prices, supported by our commitment to transparent pricing. Keen to find out more? Take a look at our course features below. We are proud to deliver an all inclusive fitness training at great value prices. This means you can start your personal trainer study with the confidence that there are no hidden extras or additional fees. 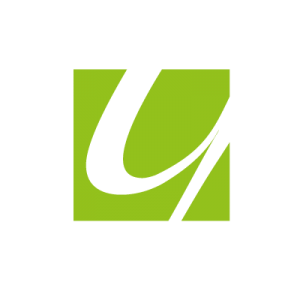 This is supported by our commitment to transparent pricing and CIMSPA and REPs recognition as standard. We offer a range of Personal Trainer study pathways to choose from. 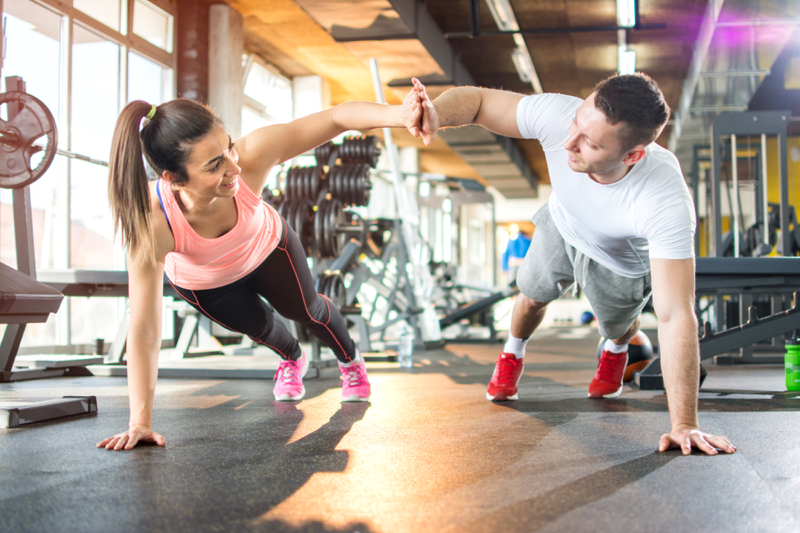 Our PT course packages are perfect if you are starting out leading to all the fitness qualifications you need to become a qualified Personal Trainer. Or, if you are already a level 2 qualified Fitness Instructor or equivalent , our fast track course is ideal. All study pathways combine theory and practical skills. 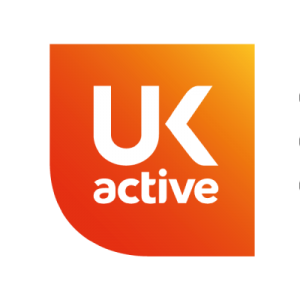 This can be completed via the online study pathway or the practical attendance pathway which includes attendance days in London developing your skills in the gym environment. Our complete package delivers all the qualifications you need to start work as a fully industry recognised Personal Trainer. Our specialist package includes additional courses in kids fitness and boot camps enabling you to offer extra services from the outset. Our ultimate package includes additional courses in exercise to music instructing and advanced personal training. Already L2 qualified? 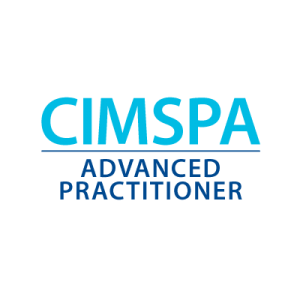 Gain your CIMSPA and REPs recognised level 3 certificate in personal training with our fast track pathway. We believe in keeping things simple and straightforward when it comes to your course structure and study format. You will complete your course theory online by studying easy to follow step by step modules and then show your understanding by answering your course workbook. You then complete practical sessions either by attending a London based workshop or by video submission. These are designed to put all the theory into practice and develop your Personal Trainer skills in a gym setting. This delivers an easy to follow learning experience with the ultimate in flexibility so you can fit your study around your lifestyle and work commitments. We are proud to offer students completing our personal trainer courses in London an exceptional standard of training and education. 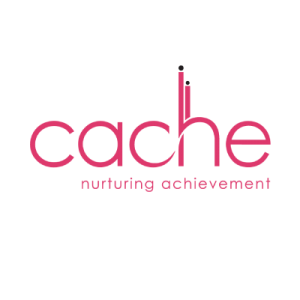 From the moment you enquire with us all the way through to receiving your certification our expert team will look after your needs and are on hand to assist. You will work closely with your course tutor who will welcome you personally to the Academy of Fitness Professionals during your induction call and make sure you have everything you need to get started. 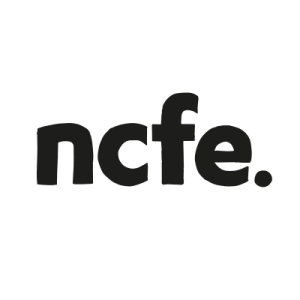 Your course tutor has years of industry experience ready to share with you and is always on hand to offer friendly support and guidance. 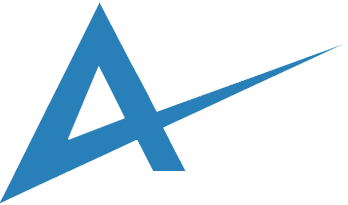 What’s more they will oversee your entire learning journey all the way through to your course completion and final certification. From experience we know that this delivers the best results for your learning and equips you with the right skills, knowledge and capabilities so that you are ready to start working as a Personal Trainer post qualification. 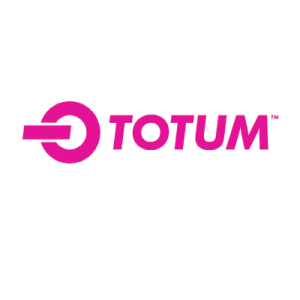 Our objective is to offer an exceptional standard of training so that you are ready to start working as a personal trainer in London, and beyond, able to progress to your full potential within the fitness industry. You are eligible when you start your level 3 personal training course. 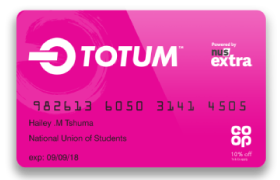 The NUS Totum card unlocks a huge range of savings and discounts on the brands you love both in London, the UK and internationally. 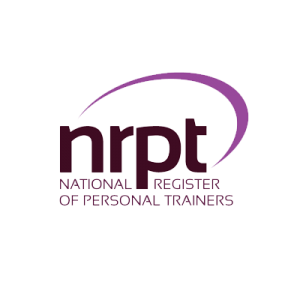 Whether you are starting your PT career, changing professions, returning to work or seeking career progression our Personal Trainer courses in London are designed to cater for your needs. We work with a wide range of students in the London area from different age ranges and nationalities delivering tailored learning that focuses on developing your skills and talents. 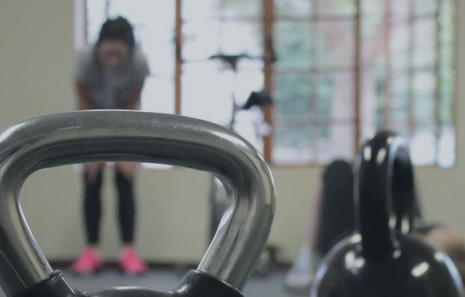 Our level 3 Personal Trainer courses teach you essential job related theory followed by fun, interactive practical sessions completed either by attendance or video submissions so that once qualified you’re ready to work with your own personal training clients from the outset. With access to over 100 gyms with state of the art facilities our Personal Trainer courses in London offer convenient locations for your practical workshops throughout the city. Our Personal Trainer courses in London run all year round with a range of qualification pathways, study options and payment methods to suit you. We enrol students weekly so you are not tied to terms dates and can complete your course where, when and how it suits you best. What’s more you determine the study pace that works best for you with your tutor on hand to offers guidance, expertise and support every step of the way. Personal Trainers can transform people’s lives on many levels and are in growing demand. Typical earnings for a freelance Personal Trainer based in London range from £50 per hour rising to £75 plus per hour. Most of our graduates choose to work as a Personal Trainer in a gym or operate as a self-employed trainer running their own business. 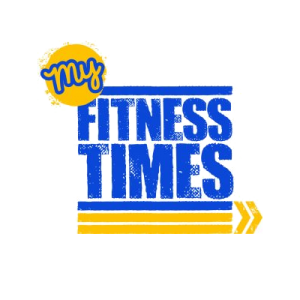 Here they assist a wide range of clients with weight loss, body tone and muscle definition and improved health and lifestyle management by providing bespoke personal training programmes tailored to their individual needs and goals. If you are starting out choose from our Complete, Specialist and Ultimate Personal Trainer course packages. Alternatively if you are already level 2 Fitness Instructor qualified study our fast-track personal training course. Whichever route you choose, once you’ve qualified with us you’ll be ready to work with clients as a level 3 CIMSPA and REPs recognised Personal Trainer in London. 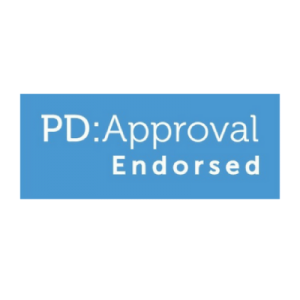 With your qualifications and insurance in hand you’ll be teaching, coaching and motivating a diverse mix of clients seeking to improve the way they look, exercise and function. With many seeing London as the worlds capital city there’s plenty of personal training opportunities up for grabs. A popular start point is to work for a gym chain. Here you can benefit from the latest gym equipment and facilities and a constant supply of gym members to help build your client base incrementally. 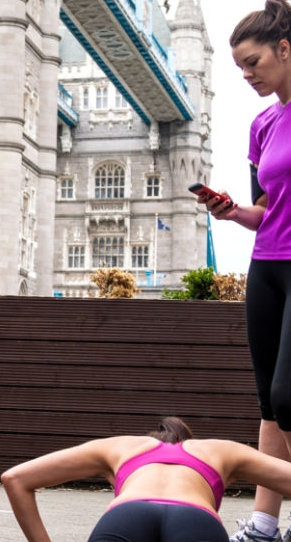 Other great ways to get started include boutique gyms, hotels and London’s iconic parks. The freelance personal training route is also popular. Depending on your budget you could rent your own facilities, pay a fixed rental for gym access or consider a pay as you go flexible workspace facility where you pay on a usage basis.